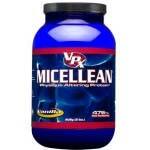 Micellean– Undenatured Micellar Casein, Thyroglobulin – Fat incinerating protein, HGF – High Growth Factor Whey Protein, Native (Skim Milk derived) Whey Protein Isolate. No Aspartame or Acesulfame K, No Fructose, No Sucrose, Corn syrup solids or hydrogenated oils. No Fat-promoting high glycemic index maltodextrin. 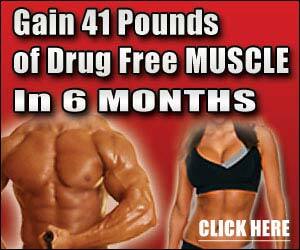 No Caseinate, Ion exchange or other old-school proteins No Estrogen promoting inferior soy proteins Low Lactose.